Four down, and I still want more! Simple solid colour cotton tops for €5,95 each, H&M. Most probably, my new all-time favourite summer top. 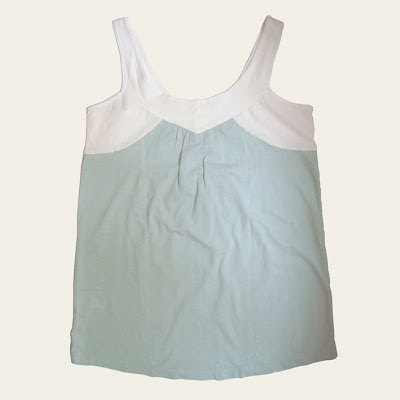 Light blue and white top, Pull & Bear. Looks like a pyjama top, I hear you say? I don't care! Love it! 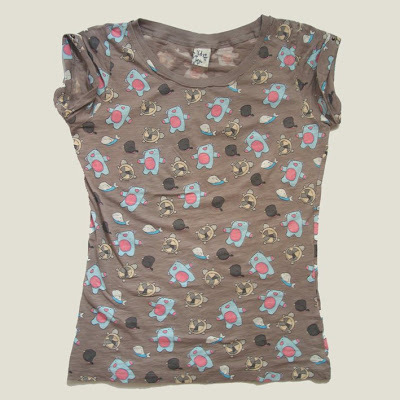 Teddy-bear print t-shirt, €12,95 Pull & Bear. Already wore this one here. Totally the best option for keeping cool in warm summer days. 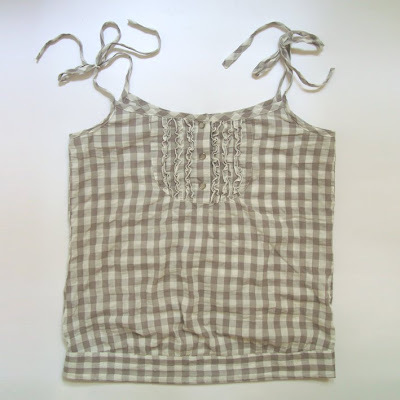 Checkered top that ties on the shoulder with strings, Pull & Bear. wow!nomizw oti prepei na kanw mia bolta apo ta H&M. I bought some of them too! Who could resist to the colours and price???? to putzamoeides einai toso glukouli...!!! :D alla nomizw to agapimeno mou einai to new old time favorite sou!! simple and gorgeous!!! Love those colors. Make me think of cool fruity sorbets! νομίζω το αγαπημένο μου είναι το τελευταίο...αν και αυτά από το h&m φαίνονται πολύ καλή ευκαιρία!